As expected the Deus Ex Mankind Divided game has now launched and is available to download and play on Xbox One, PlayStation 4 and PC systems. Check out the Deus Ex Mankind Divided review round-up below to learn more about what you can expect from the single player action role-playing game which is set two years after the events of Human Revolution and the “Aug Incident”. The year is 2029. Unbeknownst to the public, the affected augmented received implanted technology designed to control them by the shadowy Illuminati, which is abused by a rogue member of the group to discredit augmentations completely. Deus Ex: Mankind Divided is presented with a first-person perspective, with a third-person cover system, and combines elements of first-person shooters, with a role-playing upgrade system and dialogue trees. The game allows the player to tackle situations using combat, hacking, stealth, and social interactions. The new Deus Ex Mankind Divided game is a cyberpunk-themed action role-playing stealth video game which has been developed by Eidos Montreal and published by Square Enix. 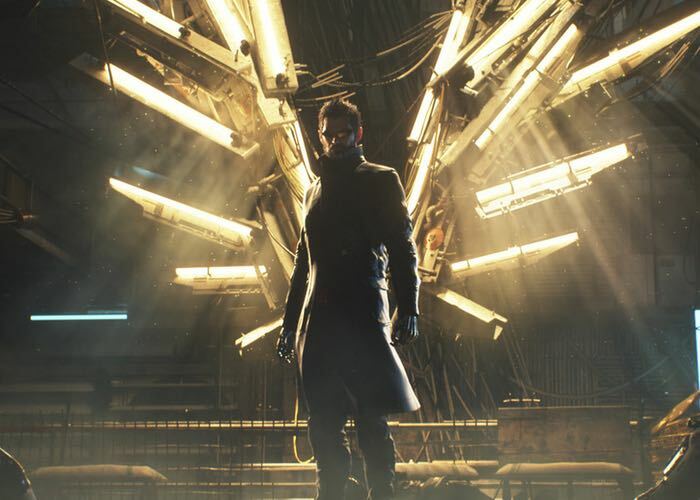 As explained before the game is set two years after Human Revolution, Mankind Divided features the return of Adam Jensen from the previous game, Deus Ex: Human Revolution, with new technology and body augmentations.